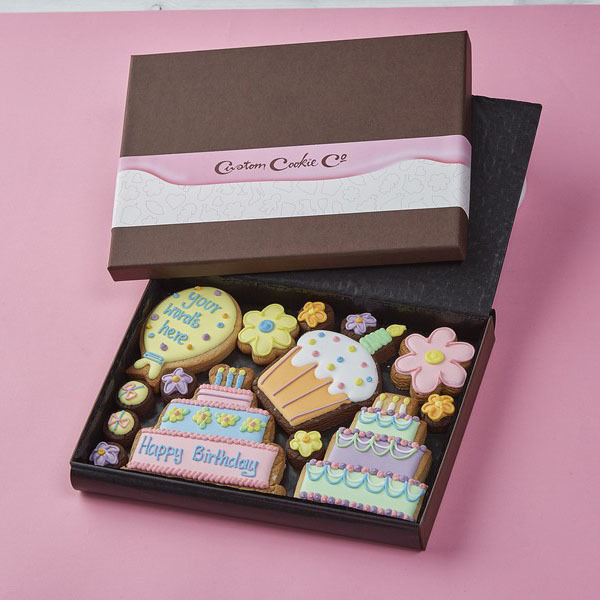 Whether you’re looking for a present for a friend, relative or partner, personalised birthday gifts are a great way of showing you care. 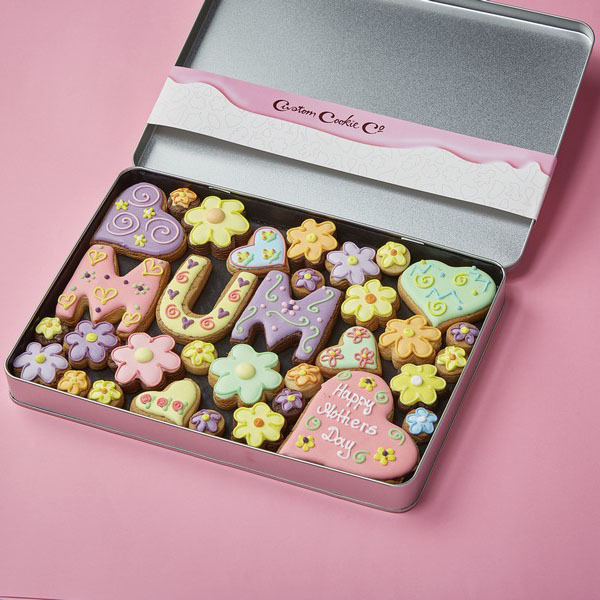 By going the extra mile and customising the gift you give to suit the recipient’s interests and passions, you can show just how much they mean to you. 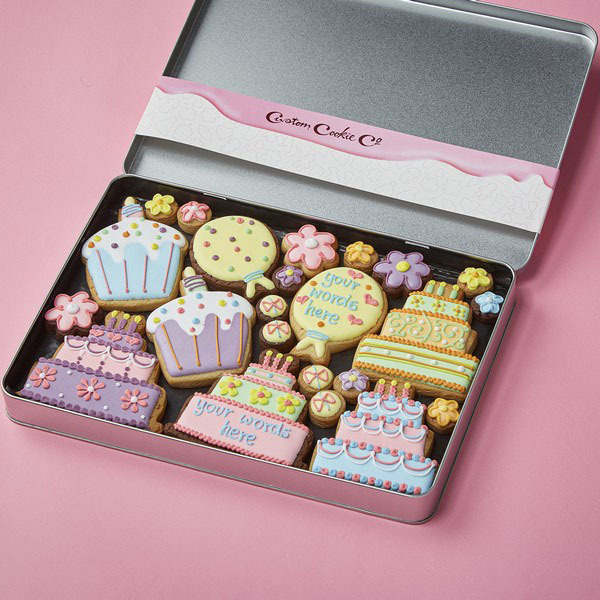 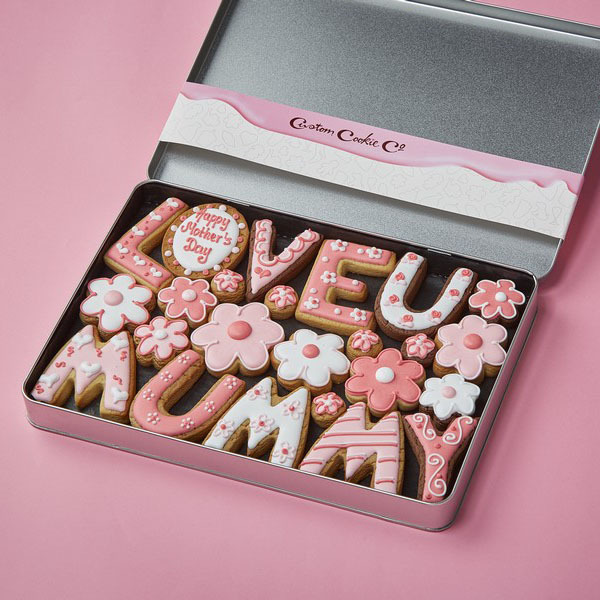 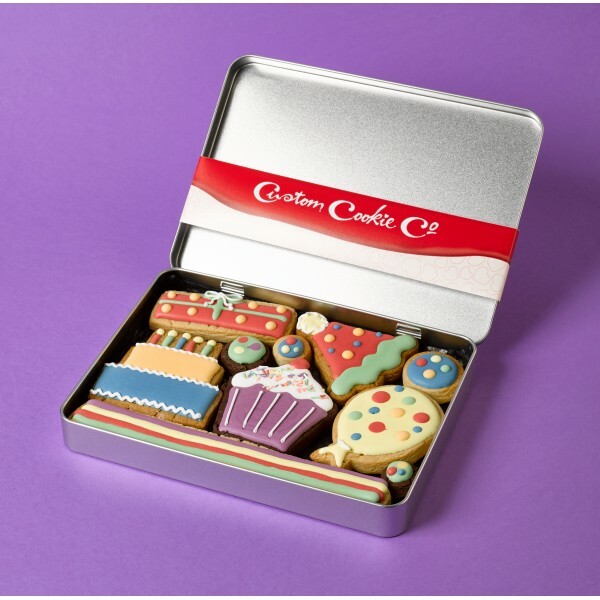 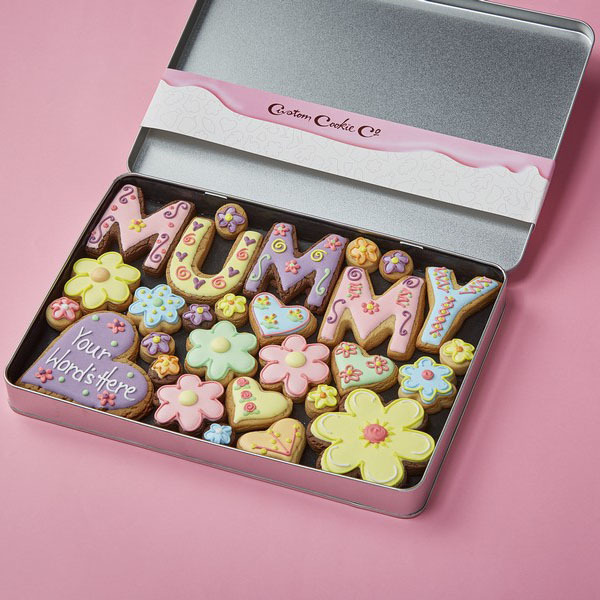 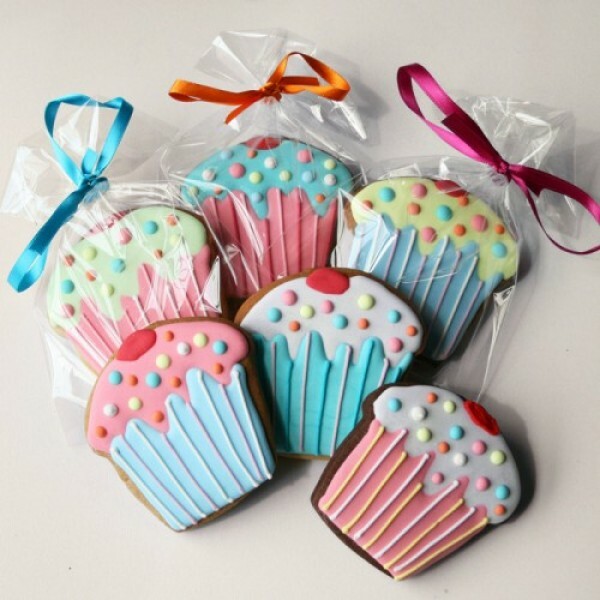 To make your gift even sweeter, why not order a selection of our delicious customised cookies. 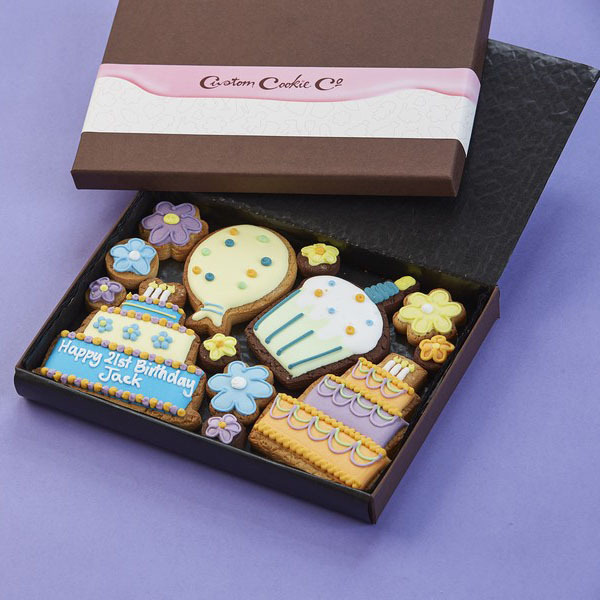 Each cookie is hand cut, freshly baked and iced with a design of your choice. 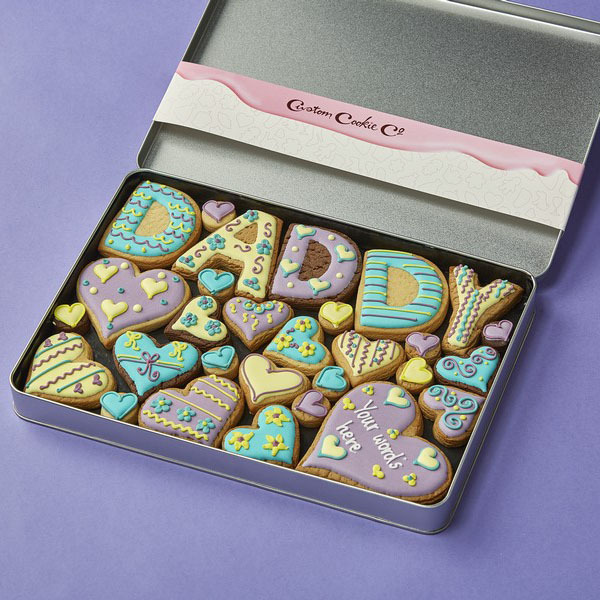 So whether you want the cookies to reflect your boyfriend’s love for football or your sister’s passion for fashion, we can help you give a gift to remember.